From beaches to mountains, a tour of Bali will be a full-on itinerary with water activities and temple visits. 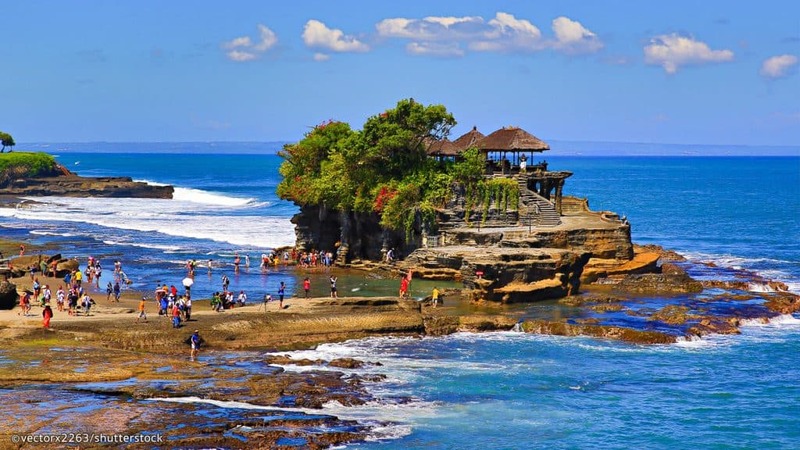 Here are top ten things to do in Bali. One of Bali’s most famous landmarks, the scenic location of Tanah Lot Temple is one of the best places to watch the sunset. Shaped by nature, the unique form of the dark rock base of Tanah Lot temple creates a stunning contrast with the brilliant colours of the sunset. 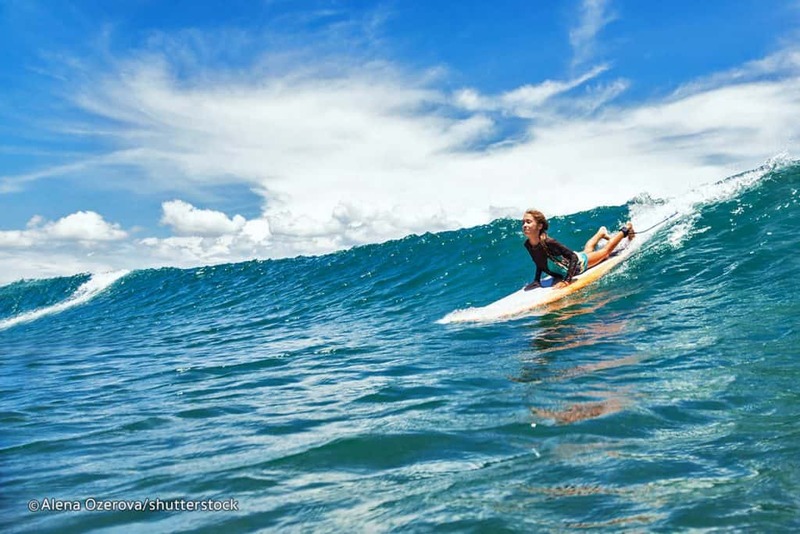 With world-class waves and the best surfing professionals, Bali is a fantastic venue to learn surfing. 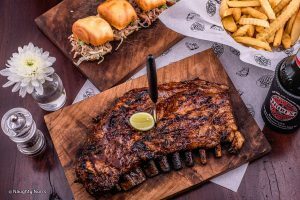 Head to Canggu Surf School in Canggu and the Odysseys Surf School in Kuta, where experienced surfing instructors will give you the best introductory surfing course, from picking your surf board to popping up and riding the waves. 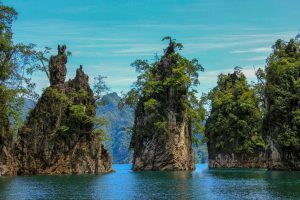 There is no better way to escape the tourist crowd than a dip underwater to see what treasures it may hold. In the calm waters that surround the islands of Nusa Ceningan and Nusa Lembongan, you will have a lot of opportunities to see a magical world of fish and coral garden without the need for diving equipment. As you trek to the cliff-top location of Uluwatu Temple to see another delightful sunset, you are bound to be sharing your journey through the magical structures of this temple with some monkeys. 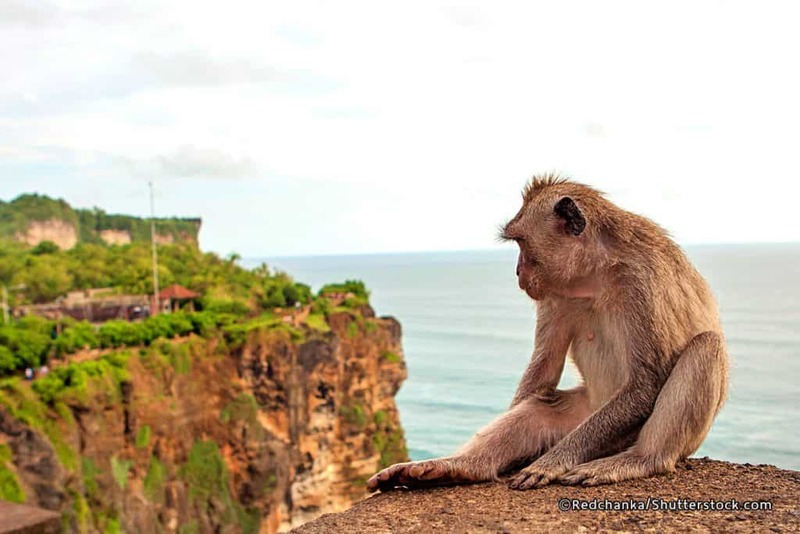 Aside from the attractions of the temple and the sunset viewpoint, people and monkey watching is part of Uluwatu Temples’s highlights. Perched atop the southern slopes of Mount Agung at a height of 1,000 metres, Bali’s mother temple, Besakih, has been around for over a thousand years. 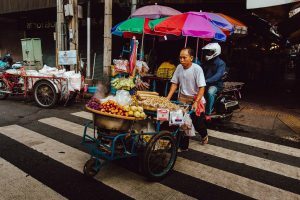 A walk around this intriguing complex will give you a good glimpse of Bali’s past as well as the breath-taking landscapes of rice paddies, mountains, and streams that surround it. 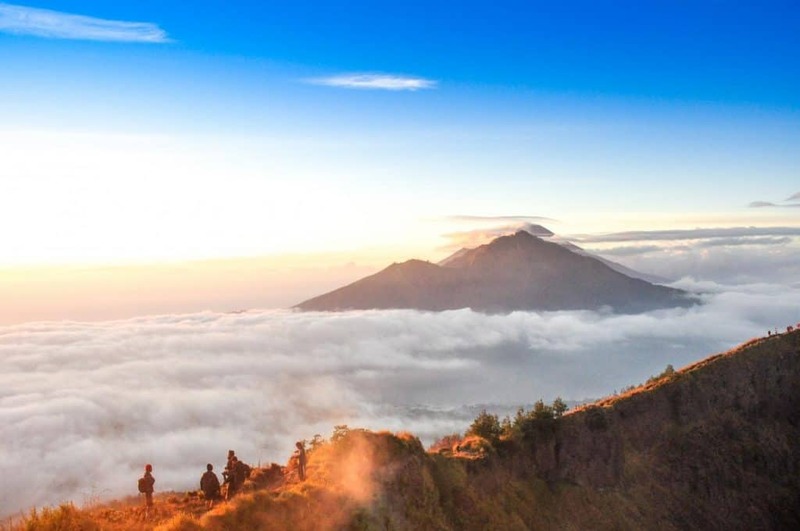 With ridges that overlook the vast Batur caldera, this is a popular spot for morning trekkers and sunrise watchers. On the way to the beginning of the trek, stop at Penolakan Village to enjoy sweeping views of Mount Batur’s dark lava slopes that creates a magnificent contrast with lush green hills and blue-green lake. The village of Toya Bungkah is the best base to stay the night if you are looking into climbing Mount Batur to catch the sunrise. Also known for its lakeside hot springs, couplding your climb with a curative hot mineral dip can be an amazing post climb experience. 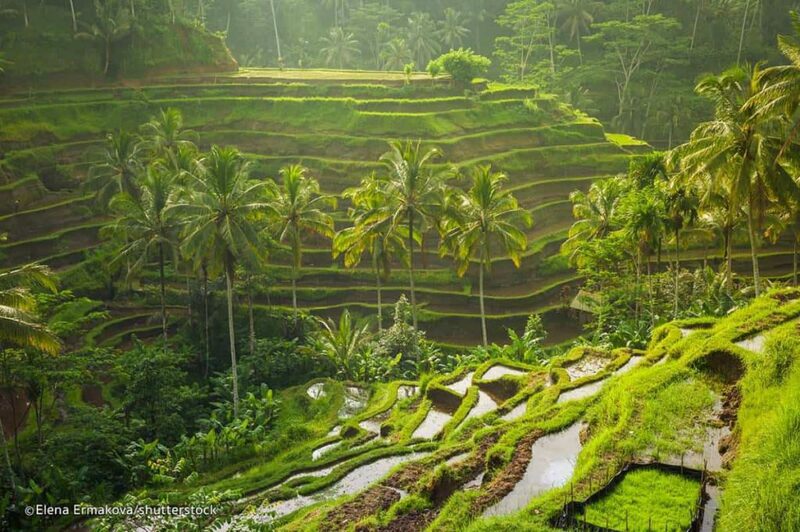 Let the world know that you are in Bali by taking a picture of the dramatic views of the sprawling Tegallalang rice terraces in the north of Ubud. Take a stroll through the Ubud Art Market and do a bit of window shopping as you admire the fine craftsmanship and artistry of the Balinese. Filled with colours and shapes, the wares displayed may vary from woven skirts, Balinese style paintings, wood carvings, Buddha statuettes and other bohemian curios. 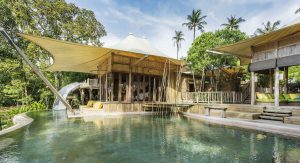 Well known among yoga practitioners and healthy lifestyle freaks, Ubud has a good range of yoga studios and yoga styles with experienced teachers that will upgrade your yoga skills or get your started in your yoga journey. The most popular among these studios are The Yoga Barn and Radiantly Alive. It is recommended that you book as the classes fill up real fast. What do you like to do in Bali? Did we miss something in our top ten highlights? Perhaps some Balinese travel veterans can share with us some of their experiences in Bali. Please comment below.